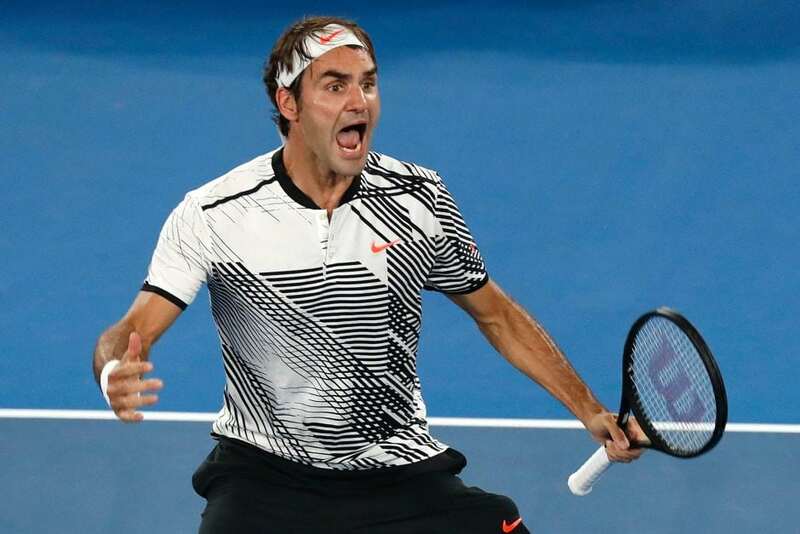 Who will win the 2018 Australian Open Mens and Womens? Leave us your predictions in the comments section and if you predict right and like this video you will win one of our premium online courses. Who will be able to push through the draw and win the Men’s title? Can it be an “outsider”, someone who has never won a major before? The stats don’t look good, 43 of the past 51 grand slams have been won by Federer, Nadal and Djokovic.